I just received a Nikon Z6 and I'm off to Florida tomorrow to put this thru the paces. I'm going to reserve technical judgement until I've had a chance to use it for a while, but the Nikon Z6 is beautiful. I haven't used the Z7 so this is my first go-round with Nikon mirrorless. But since we're opening boxes, its not just Nikon. Some amazing photos from viewers as well! On my channel you will find videos about photography, cinematography, post processing tutorials for Capture One, Lightroom and Photoshop, photo assignments that YOU can participate in, the Artist Series and of course me vlogging about my personal life. The Artist Series is an ongoing set of videos I produce as documentaries on living photographers. I am extremely passionate about photography and video and my goal in making these videos is to share my passion and enthusiasm with you! 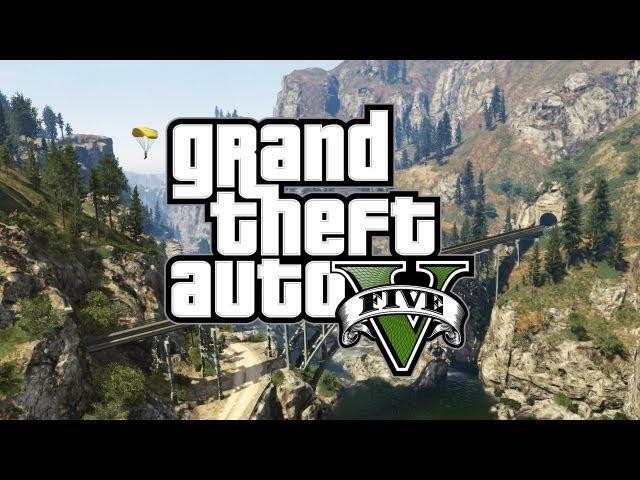 Don’t forget to subscribe and make sure to hit the like button and share this video if you enjoyed it! * FTC stuff :: Nikon sent me the Z6 to review, but I'm not being compensated financially in any way. The opinions here are my own. Nikon D850 - The Best Nikon DSLR EVER? Nikon - Is Nikon Going Out Of Business? 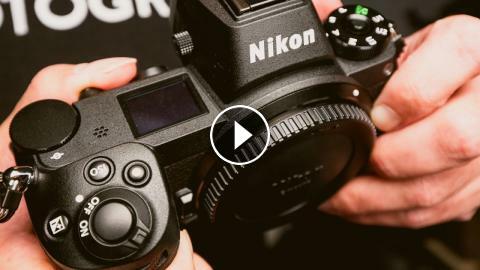 Nikon Z7 vs D850 - What should you buy? Nikon D7500 vs Nikon D5600/D5500! Which DSLR Should You Buy?